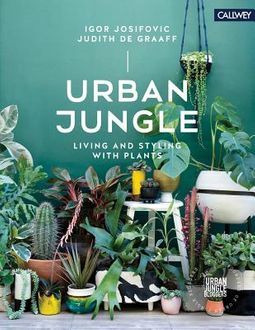 Urban Jungle: Living and Styling with Plants is a source of inspiration, ideas and a manual for all of those who want to bring more plants into their home. 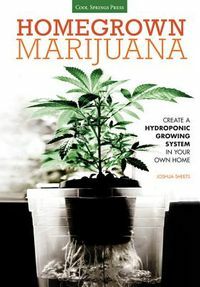 The book guides the reader through different "green" homes in five European countries and shows how beautiful, unique, creative and even artistic living with plants can be. 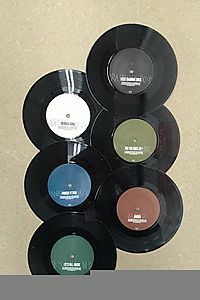 More than that the reader finds endless ideas for styling from the bloggers of the "Urban Jungle Bloggers" community. 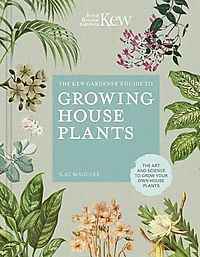 To complete the topic of indoor plants the book offers easy help for taking care of the plants and DIY tips.